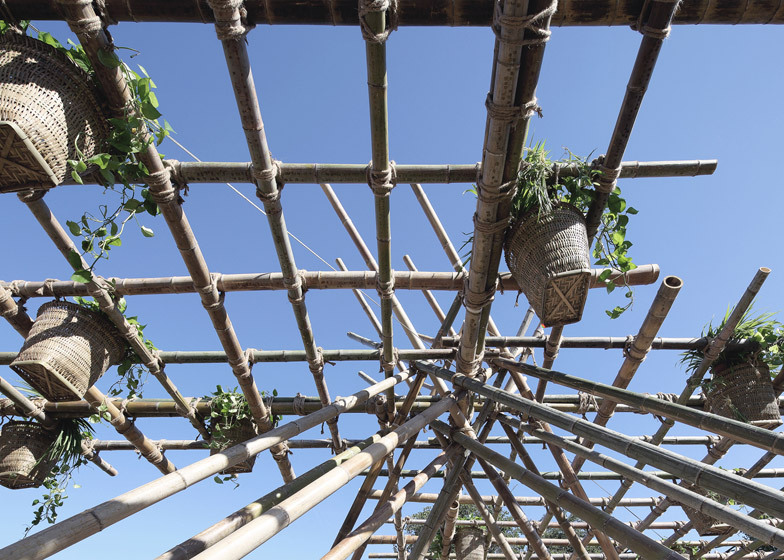 Architecture studio Penda has created a rope-bound bamboo pavilion as a mock up of a modular housing system developed to provide sustainable housing schemes for populations of up to 200,000 (+ slideshow). 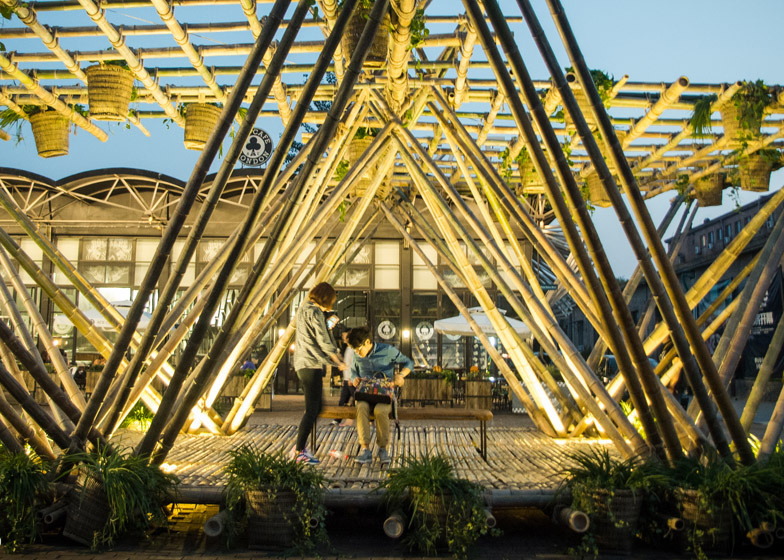 Penda, whose first ever project was a proposal for a sculptural bamboo entrance to a flower garden in China, first unveiled its concept for a modular hotel built from bamboo last summer. 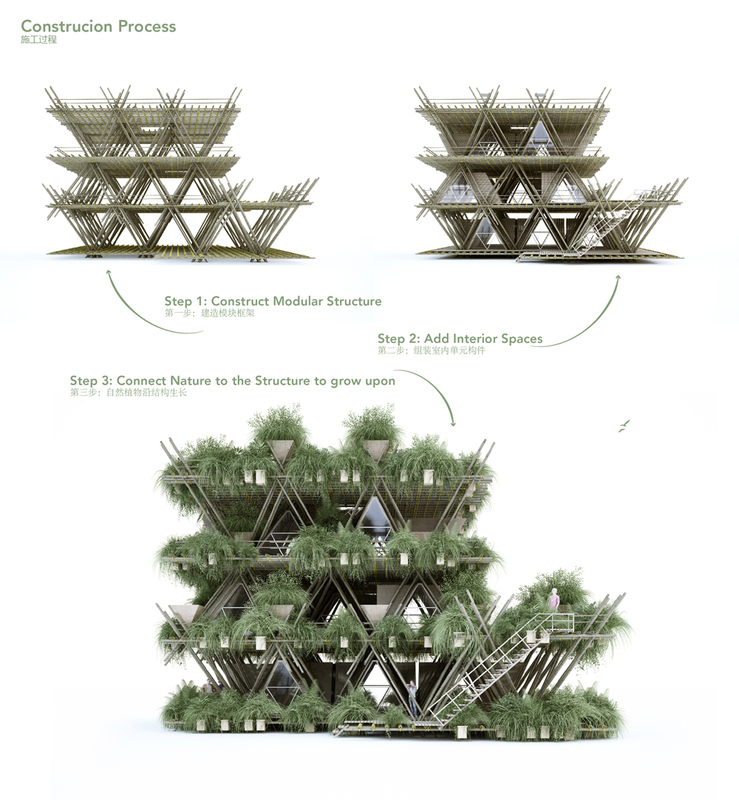 Named One With the Birds, the system features a network of triangular cabins that could be easily expanded both horizontally and vertically providing not only hotels, but large-scale housing schemes and emergency shelters. 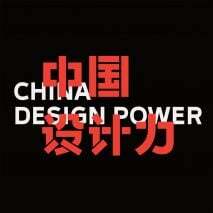 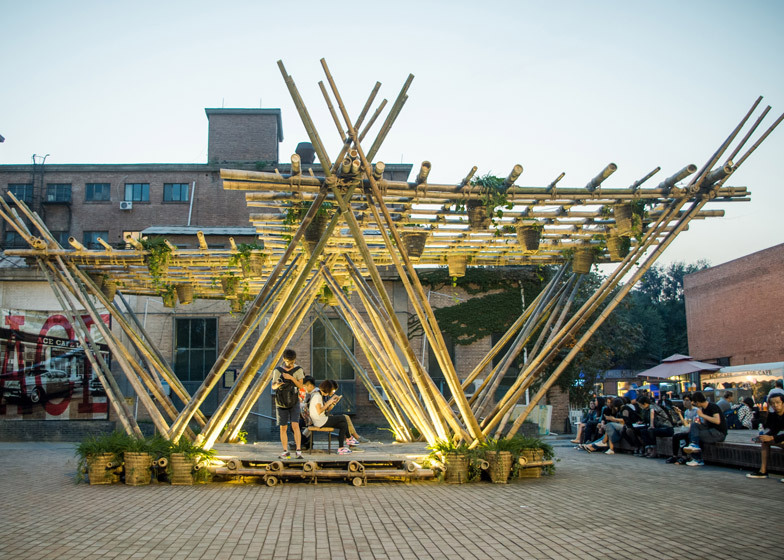 The Beijing and Vienna-based firm has now developed the concept into a mock up called Rising Canes for Beijing Design Week 2015, which concludes today. 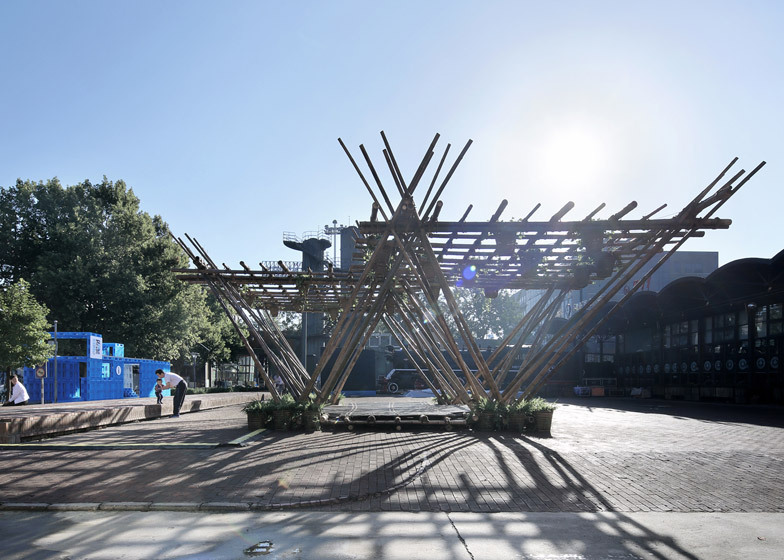 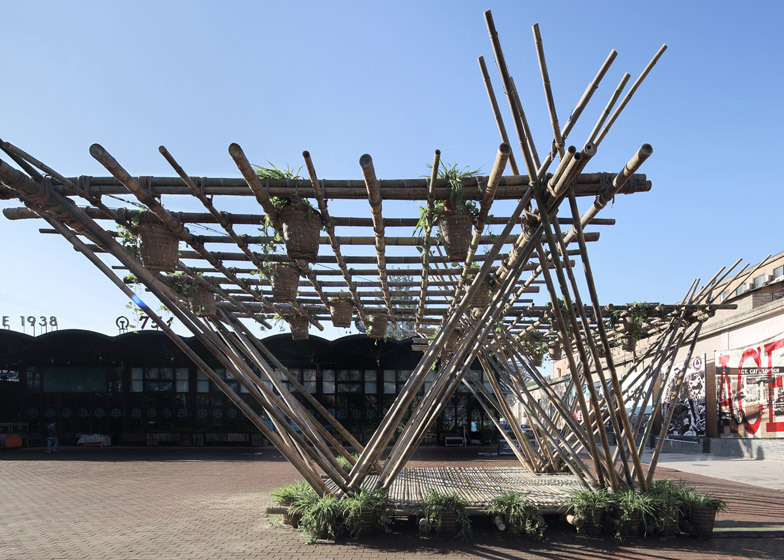 Chosen for its strength and flexibility, the bamboo structure is festooned with planted baskets and was erected on a plaza beside the city's 751-D arts district, taking just two days to assemble. 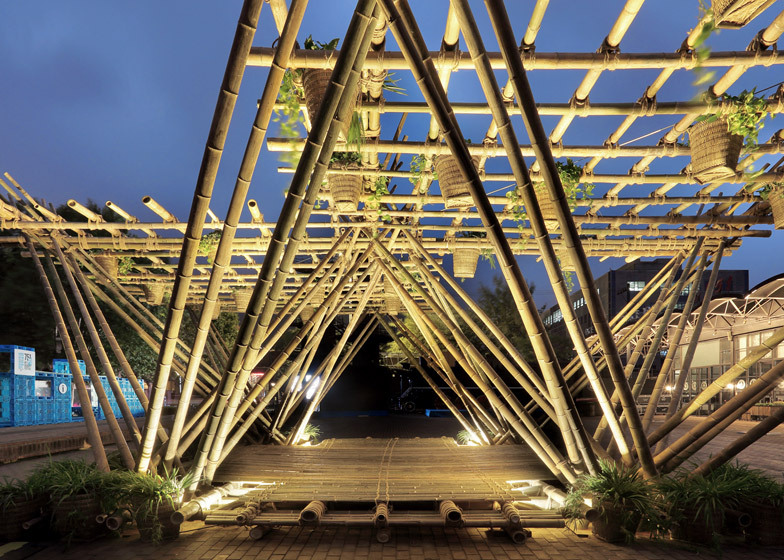 "We chose bamboo as a main construction material, as it has long traditional roots in China and is a fantastic building material, which currently leads a underrated existence in the architectural process of construction," explained studio co-founders Dayong Sun and Chris Precht. 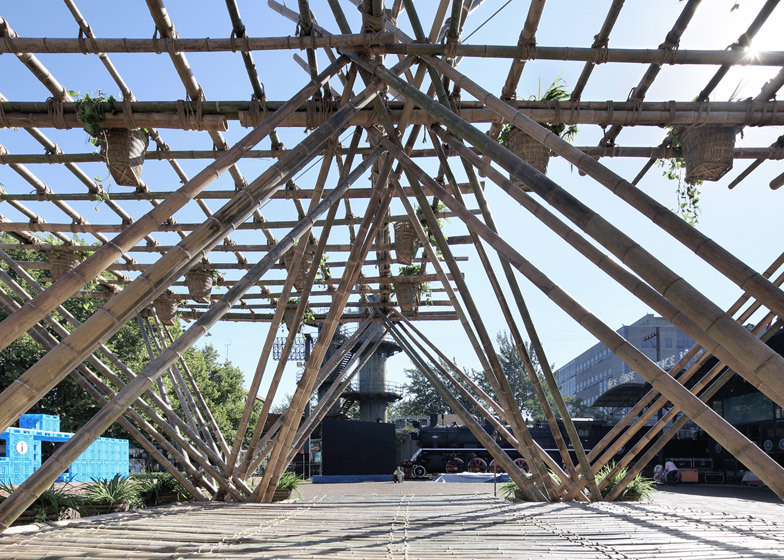 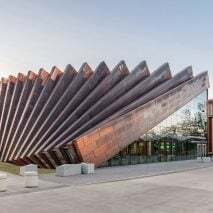 "This pavilion can be seen as a first step of many to follow, as the structural system is fully modular, ecological and easy to expand in every direction," they added. 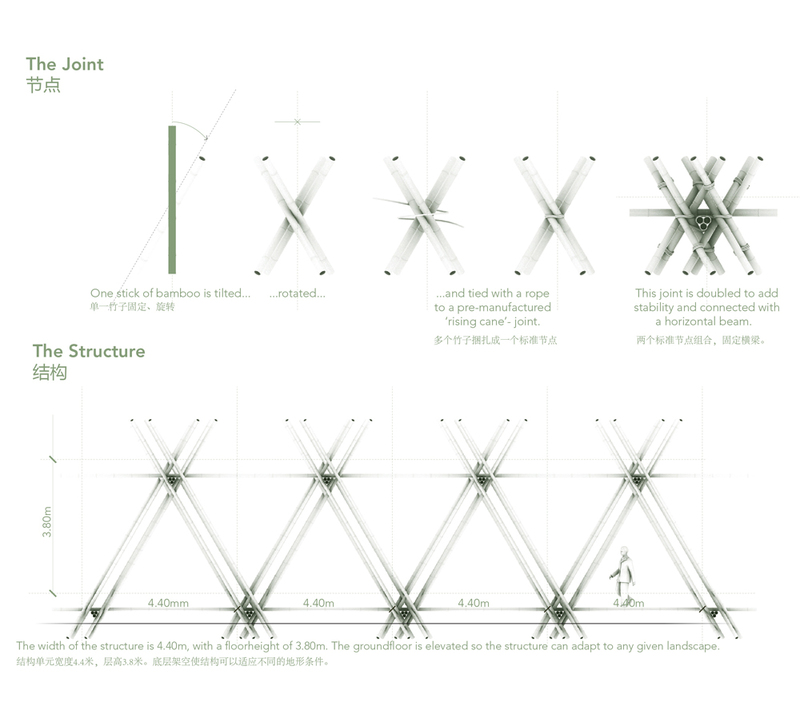 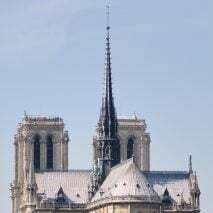 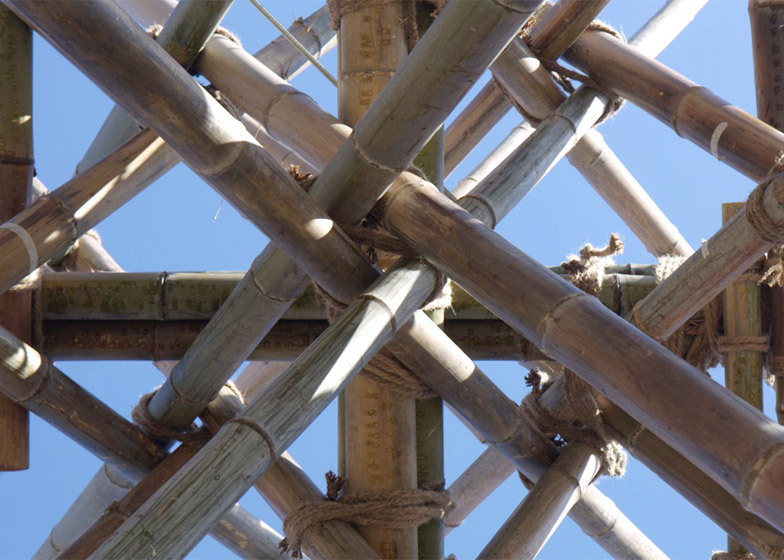 The X-shaped joints, which give the framework the potential to be extended, are bound with lengths of rope. 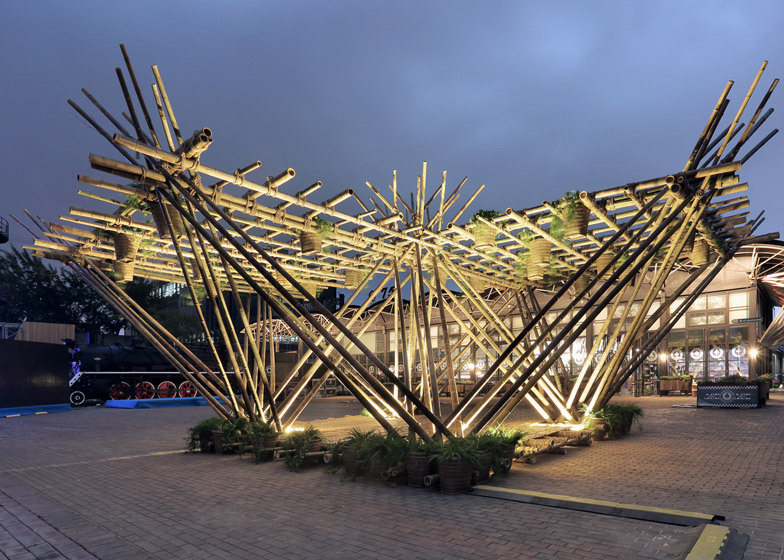 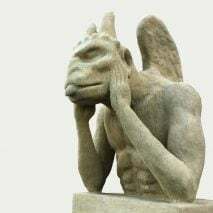 They create a structure free from screws and nails that can be disassembled and reappropriated once the exhibition has run its course. 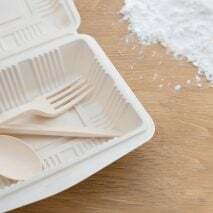 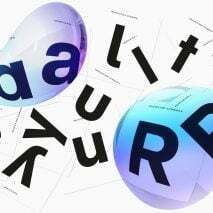 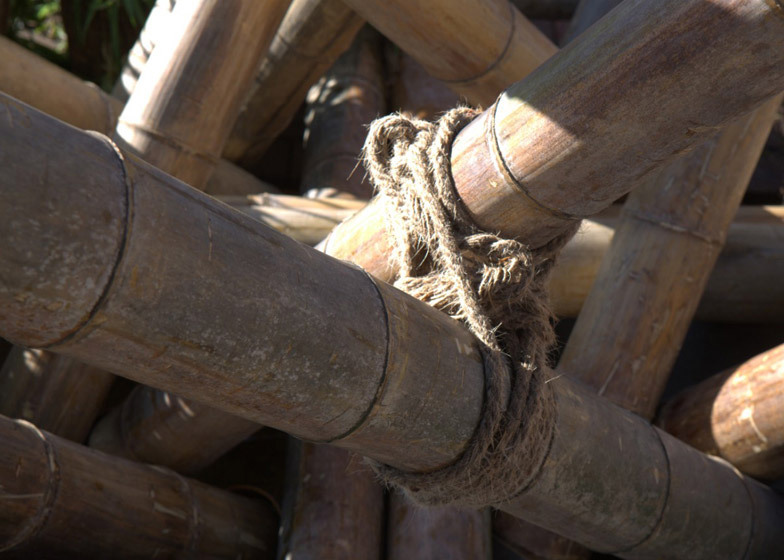 "We see our project strongly connected to the Cradle to Cradle movement, which proposes a holistic economic, industrial and social framework that seeks to create systems which are not only self-sufficient, but also essentially waste-free," said Sun and Precht. 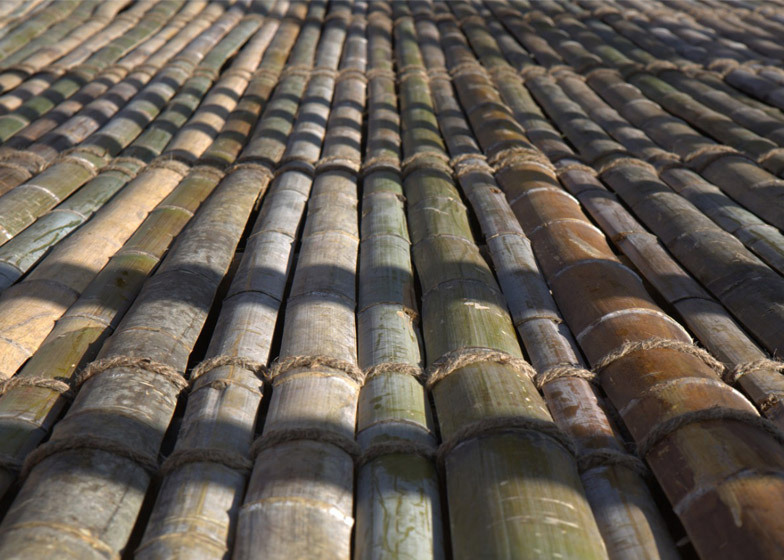 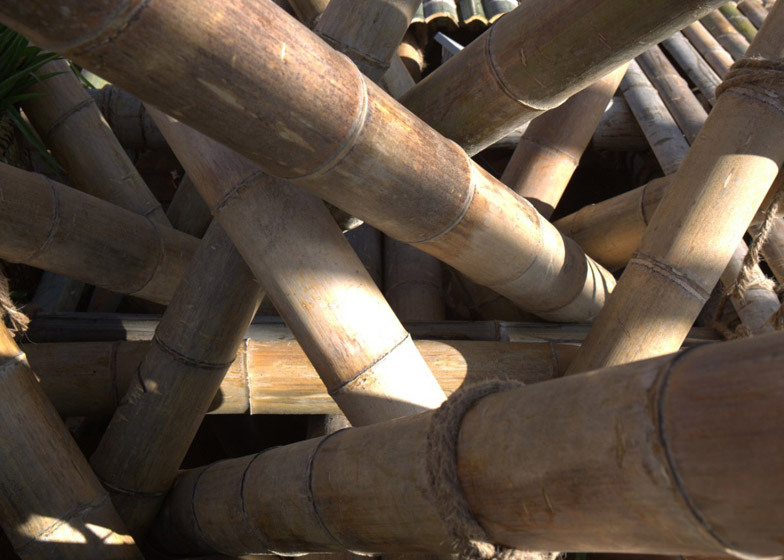 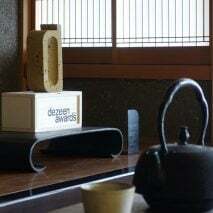 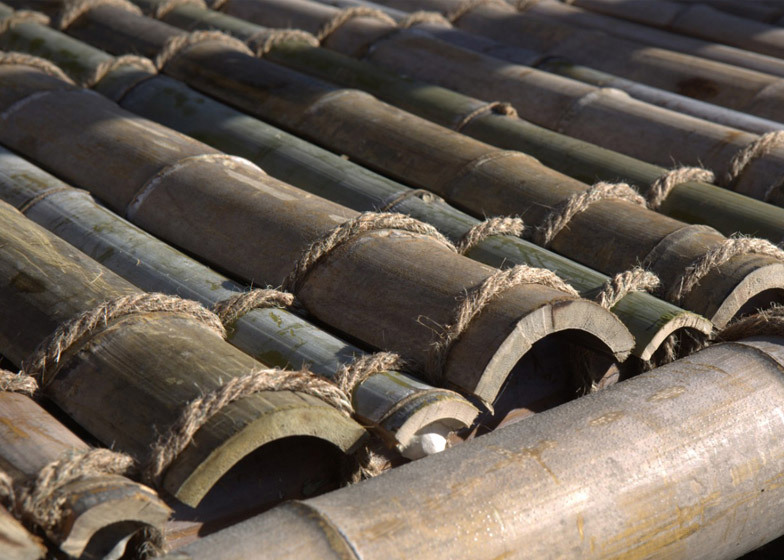 In this case, the architects envisage the bamboo canes could be transported to Anji County – one of the largest export regions for the material in the world. 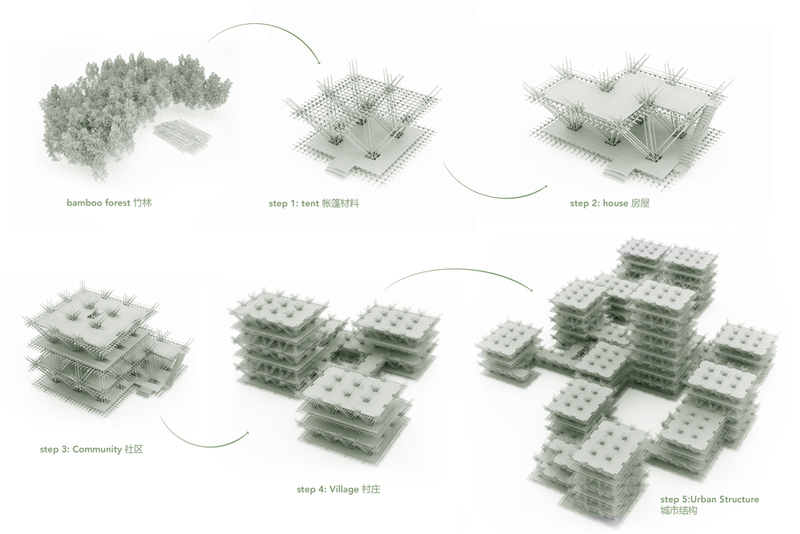 With supplies from the area's plantations, the starting blocks could form the basis for a vast housing scheme that would slowly expand over the course of 10 years to provide homes for 20,000 families. 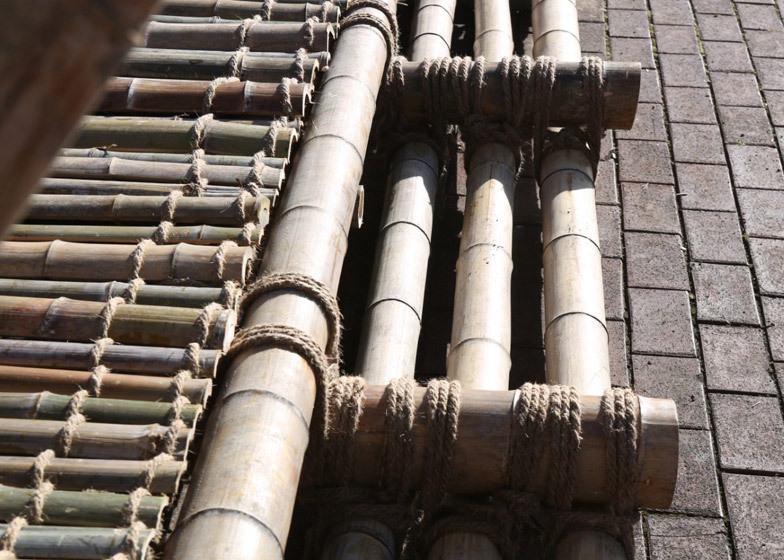 A bamboo grove of 250 acres would be planted around the scheme to fulfil future demand for the material. 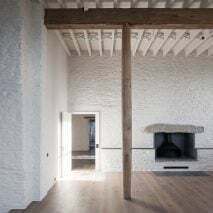 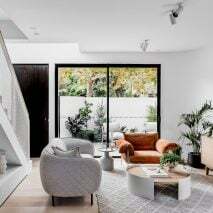 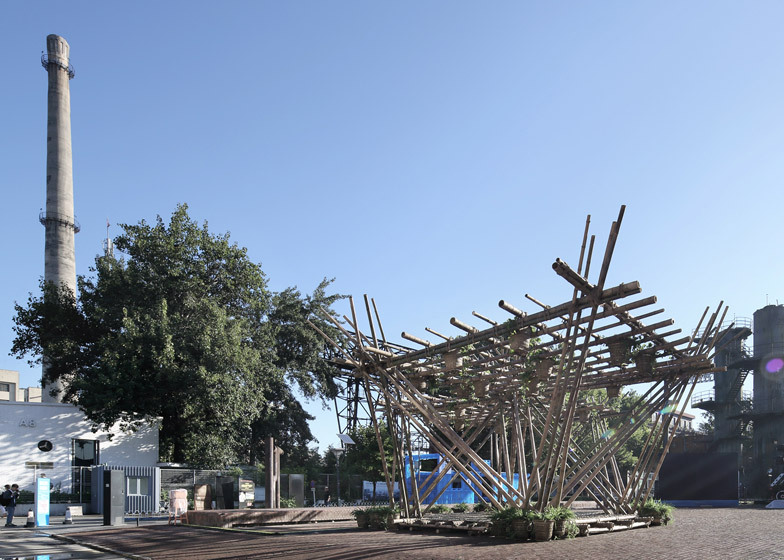 "With this patient and natural expansion, the project describes a true ecological approach of growth, which leaves no harm on the surrounding environment nor on the building material itself and is therefore a counter movement to a conventional way of the present construction process," explained the studio. 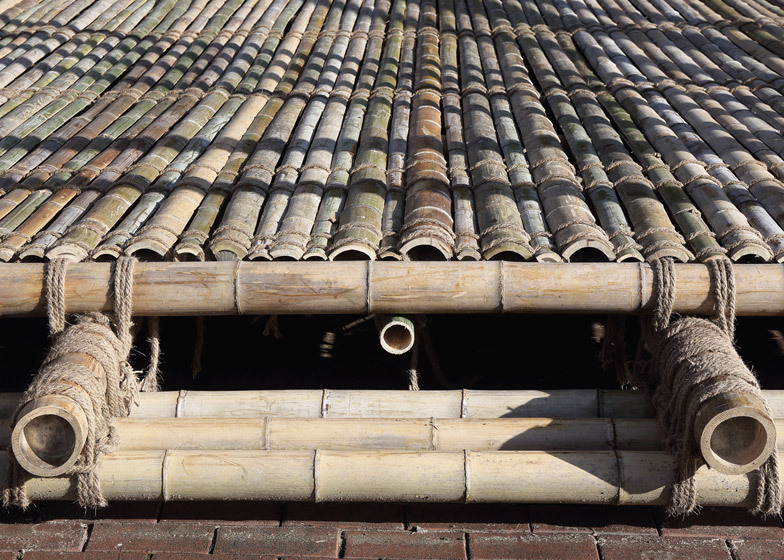 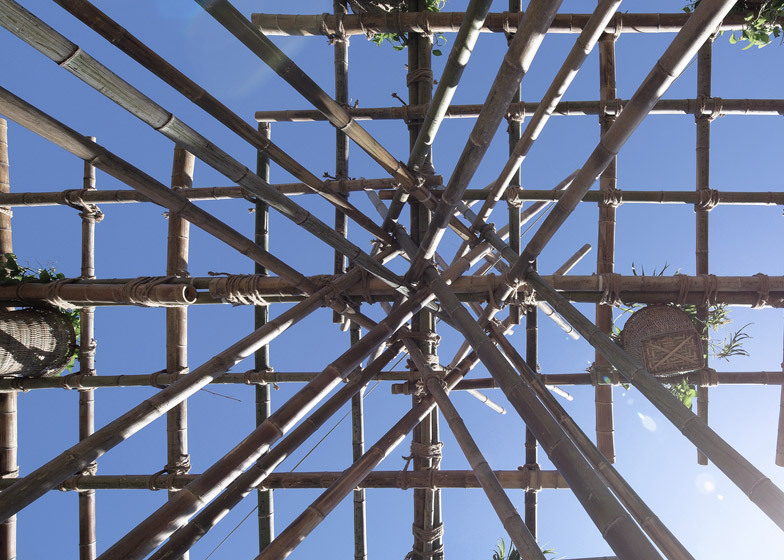 Bamboo is frequently used as scaffolding in Asia, but has increasing crept into permanent construction with projects including a bamboo toilet block for a school in Vietnam and a giant sun awning for a community centre in Bangladesh. 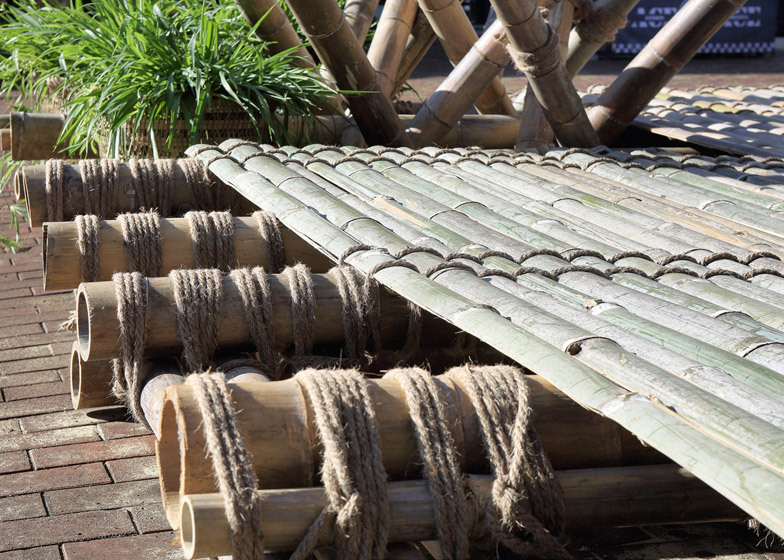 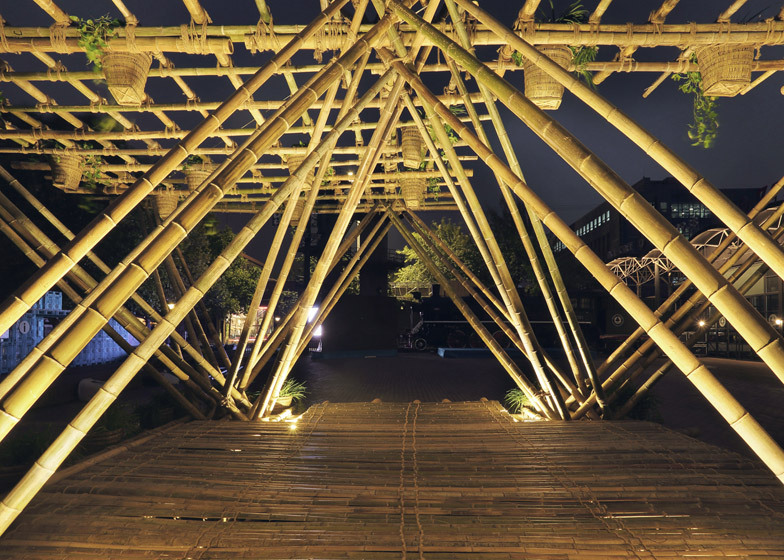 "Bamboo is two to three times stronger than a steal beam of similar weight, which makes it an excellent construction material," explained the architects, as reasoning for its growing popularity. 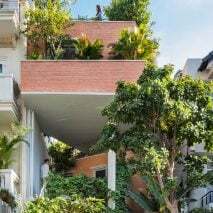 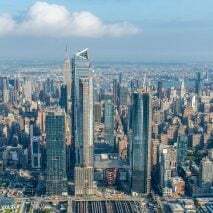 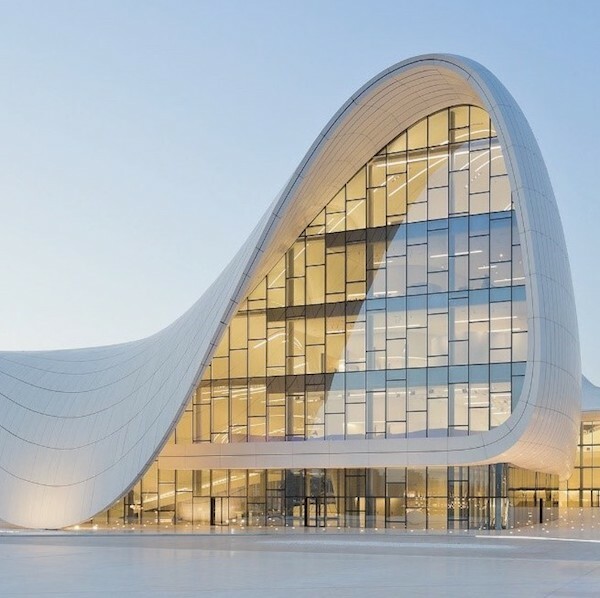 "We believe that in present times a sustainable way of construction is more valuable than ever," they added. 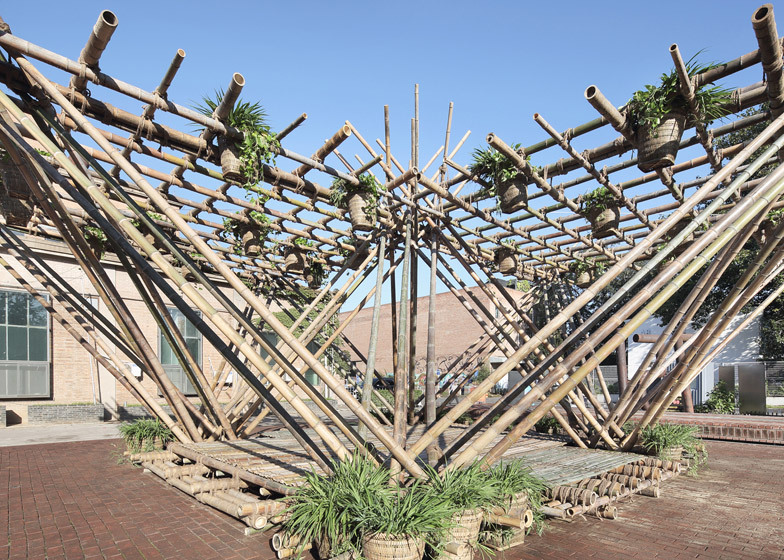 "The current state of irresponsible city planning, air-pollution and economic crisis asks the architecture profession to rethink the process of building,"
Vietnamese architect Vo Trong Nghia is also an advocate of bamboo's application in architecture, telling Dezeen that the material is the "green steel of the 21st century." 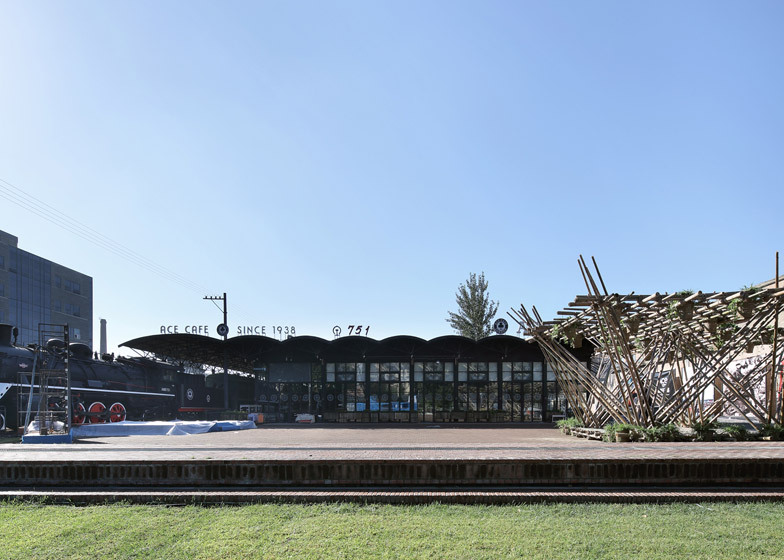 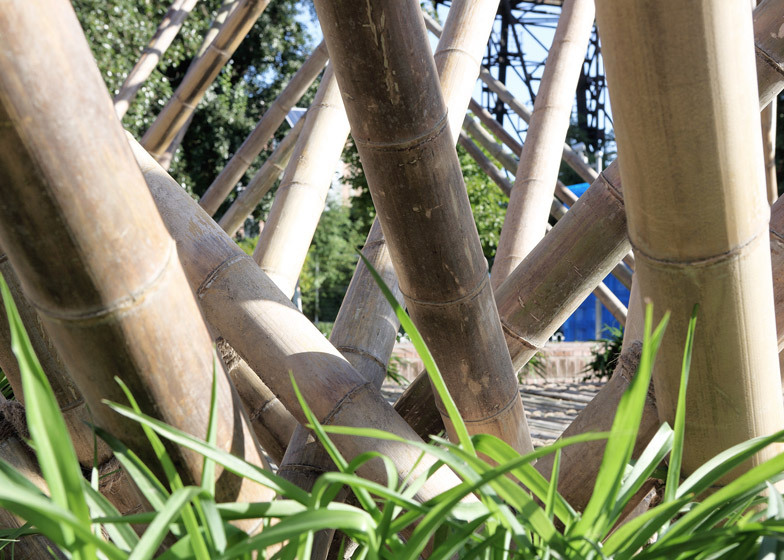 Nghia put bamboo in the spotlight with the trumpet-shaped structures he designed for the temporary Vietnamese pavilion at the Milan Expo 2015, while among his more permanent uses for the material are a pair of intricate domes for a community centre in Ho Chi Minh City and a restaurant featuring a "forest" bamboo columns.